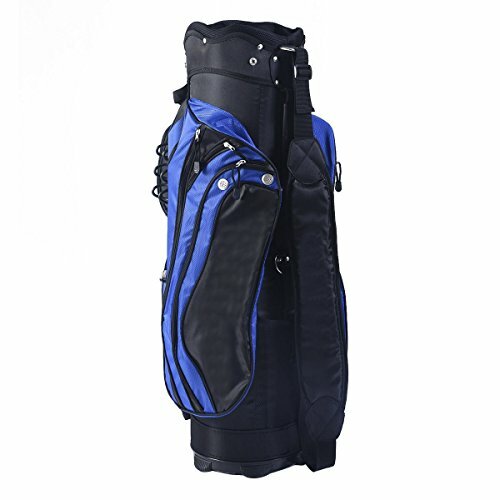 This Stand Carry Bag Is The Perfect Bag For Walking Golfers And Offers Many Options For Storage And Organization. Roomy Dividers Prevent Club Grips From Bunching. Don't Hesitate To Buy It! Note: The Golf Sticks In The Pictures Are Not Included In The Package. Size Of Head Frame: 9.5"